If you have a mold issue in your home or business, then you have several ways to deal with the issue. If you would like to use an unlicensed contractor, you can, but be aware that you will not receive a Certificate of Mold Damage Remediation. 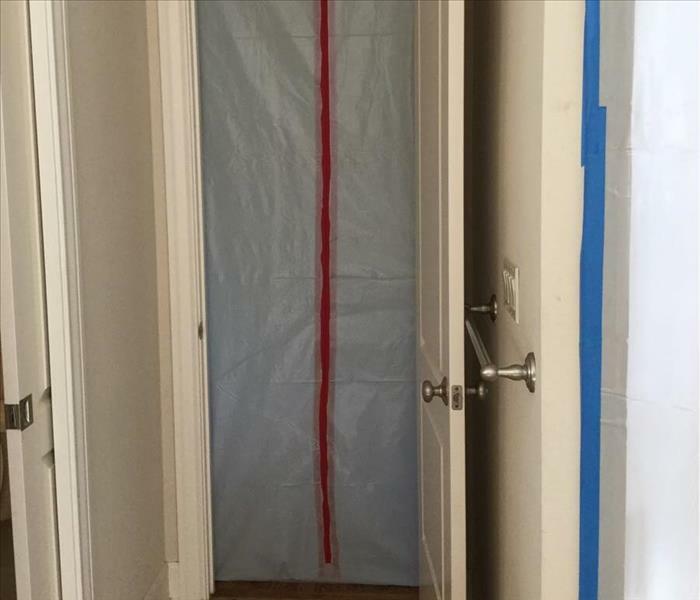 If you have a Mold Assessment Consultant perform testing and write a Mold Remediation Protocol and have a licensed Mold Remediation Contractor perform the job, at the end of the job the Mold Assessment Consultant will perform clearance testing. 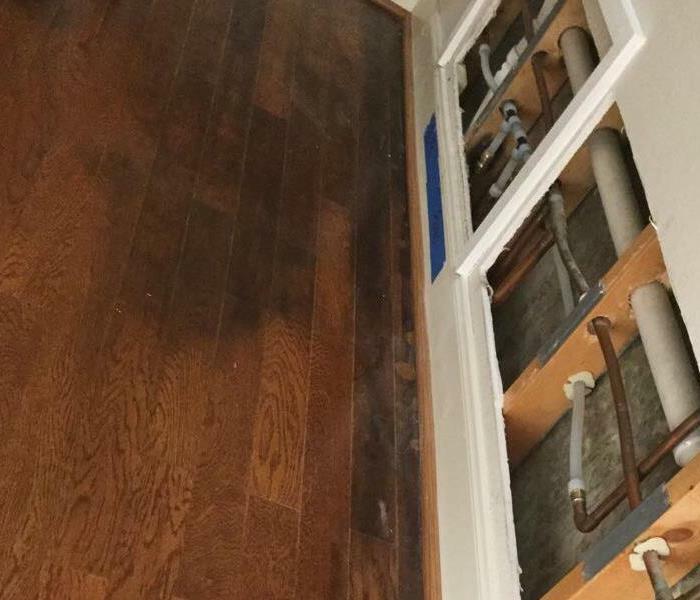 Once it is determined that the mold is no longer present, the Mold Remediation Contractor and Mold Assessment Consultant will both sign a Certificate of Mold Damage Remediation stating that your home or business has been properly remediated. Why Choose SERVPRO of Alamo Ranch? We live and work in this community too; we might even be neighbors. As a locally owned and operated business, SERVPRO of Alamo Ranch is close by and ready to help with your mold-damaged property. How did mold get in my closet? Mold Damage in San Antonio, TX.